Cubed Circle Newsletter 237 – Who’s Huntin’ Hunt? We (Ben) are back with the last of the ‘Exam Session of Doom’ newsletters for the time being with coverage of all the major news from the week in wrestling including Ospreay’s BOSJ victory, the return of Brock Lesnar to the UFC, Cody Rhodes’ bucket list, NXT Takeover: The End, Monday Night RAW and more! 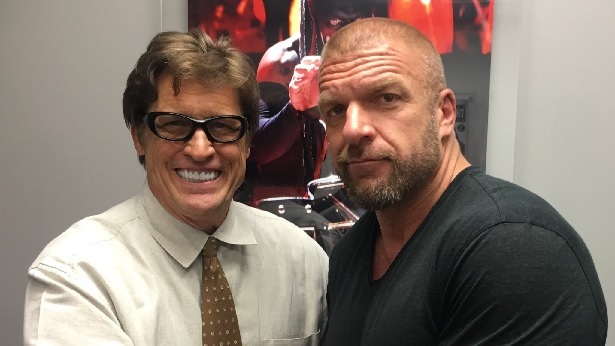 BRUCE THARPE and Uncle Paul! PDF WITH ALL OF THE WEEK’S NEWS & REVIEWS! The Pro-Wres Digest June 5th – 11th – Lesnar Fight at UFC 200, BOSJ Wraps Up, Japan & Mexico News & Much More! NXT Takeover: The End Review – Joe Retains in the Cage, Alpha Drops Tag Straps on a Solid Show.